As part of the Healthy Hume program, Hume City Council is funding the construction of fruit and vegetable gardens. The gardens will be spaces where community can grow foods and gather in a shared space. UDL was awarded the contract and commenced work in May 2012. 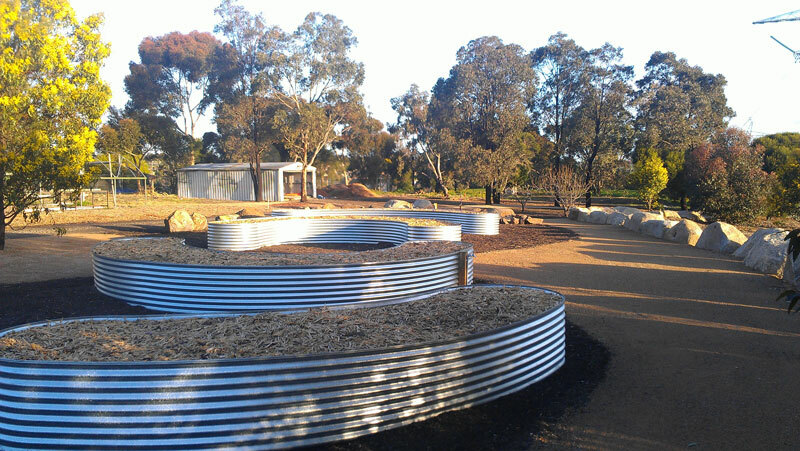 Works included Carpentry, rock works & furniture, drainage, water reticulation, mulching and 13 weeks maintenance period.